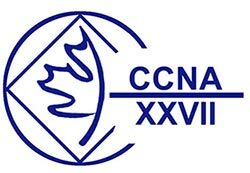 The Niagara Area and the Canadian Assembly would like to invite one and all to join us for CCNA XXVII in the beautiful city of Niagara Falls, Ontario on Sept 6, 7 & 8, 2019. Discounted Pre-Registrations are available now but only until August 9, 2019. Mailing List: Excitement is growing ... Join our mailing list to stay up to date on all the latest news about CCNA XXVII.